We talk with Julie Goodwin about her cooking school and event space, Julie’s Place, in Gosford, NSW. Did you know you can enjoy a high tea cooked and served by Julie for Mothers' Day 2017? Julie Goodwin was the first ever winner of MasterChef Australia in 2009. When her first cookbook, Our Family Table , was published, she became one of Australia’s best-selling authors. Julie also runs Julie’s Place a cooking school and event space located in Gosford, NSW. How did Julie’s Place come about? Julie’s Place came about instead of opening a restaurant. I wanted flexibility and variety as well as being able to share my love of cooking with groups of people in a fun, informative environment. When we visit Julie’s Place for high tea what can we expect to experience? When people come for a high tea class, they learn how to make a variety of sweet and savoury delicacies, and also how to create their own tiered cake stands from mismatched vintage crockery and old glassware. We also do some cupcake decorating. 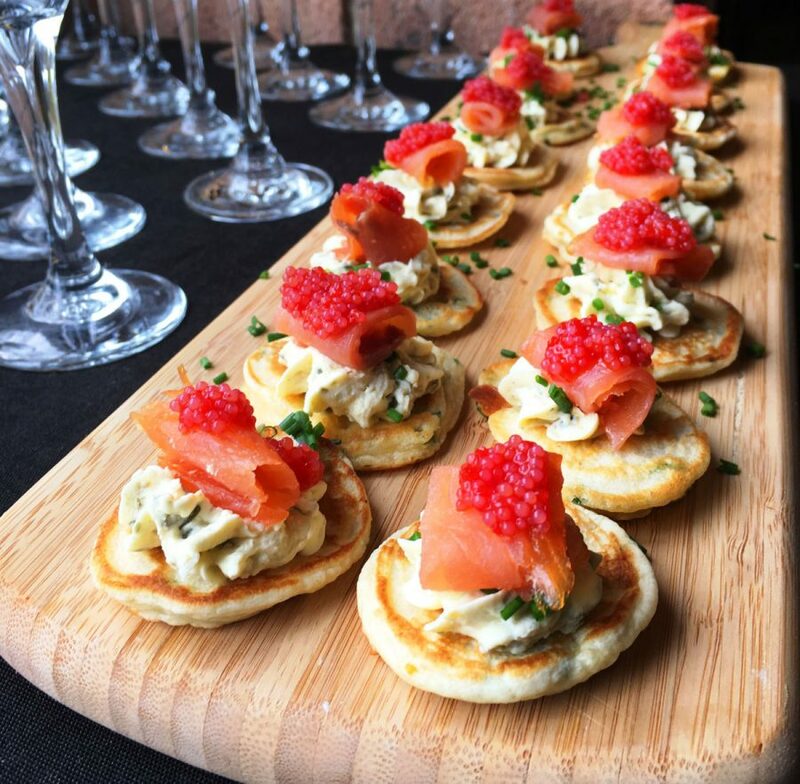 High tea events such as Mothers’ Day involve sitting at round tables. The room is set with linen and overblown roses. Each place setting has a different teacup from my collection, many of which are heirlooms from family members. We serve bubbles and play swing and big band music. Occasionally a guest will fire up the pianola for a singalong. Julie is hosting a Mother’s Day Pink High Tea with Julie Goodwin on the 14th of May 2017. 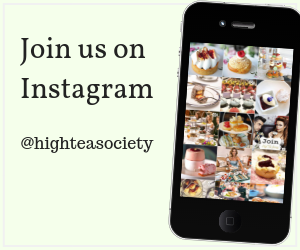 Do you have a tip for when people are creating a high tea party at home? I love using mismatched crockery and I’m always on the lookout in op shops. Don’t be afraid to use the good crockery – my nan always said every day is a special occasion. Bubbles on ice are a must and flowers too, even a pretty little posy from the garden. 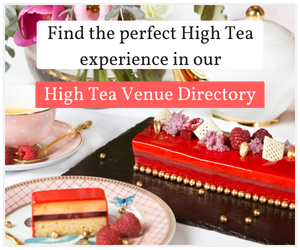 Do you have a favourite high tea venue? One of the most enjoyable high teas I have experienced was on my back verandah, surrounded by the garden, with my friends and neighbours.